Summer is in full swing and up and down the country some fantastic festivals are taking place. Get set for an August to remember and a great opportunity to visit some great places in all four corners of the county. Check below out some excellent things to do this August. The beautiful and historic town of Carlingford has a really great festival. 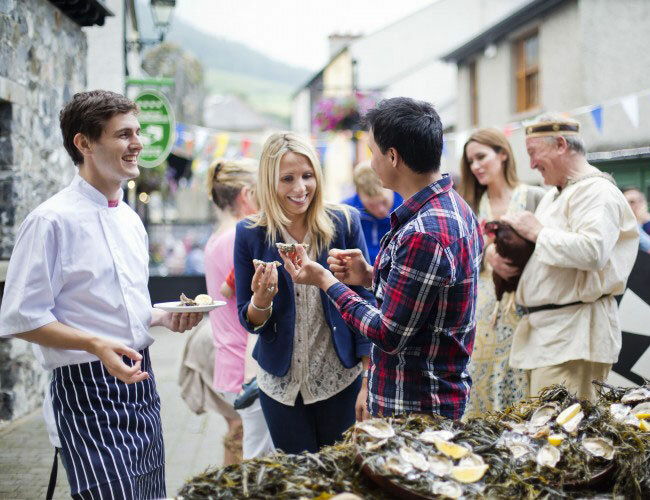 The Carlingford Oyster Festival offers a four day fun-filled festival for the whole family is packed with traditional children’s activities including Magic Show, Face Painting, the ever popular Teddy Bear’s Picnic, Free Kayaking in the Harbour, Children’s Funfair & Bouncing Castles. If you like watersports, there is so much for you in Carlingford. 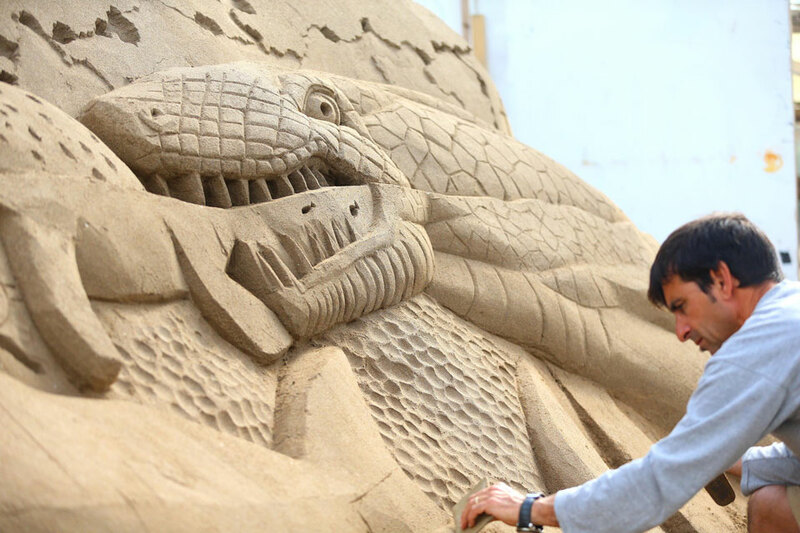 For something a little different why not check out the Duncannon Sand Sculpting Festival has been running for over 25 years. Professional sand sculptures will be there creating some amazing designs. There will be plenty of family fun all weekend with music, street entertainment, beach games, sports, fireworks and of course sand sculptures. 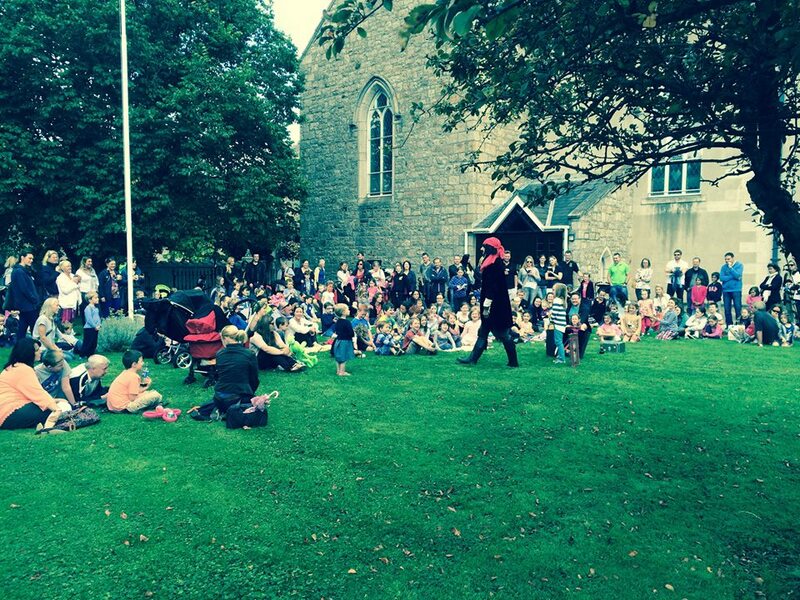 Step back in time with the Tubbercurry Old Fair Day Festival. The festival recreates that sense of yesteryear with the sights and sounds of Fair Days gone by. There will be live animals, live demonstrations of thatching, weaving, Butter-making, trashing, craft fairs, local produce, vintage collections and much much more. 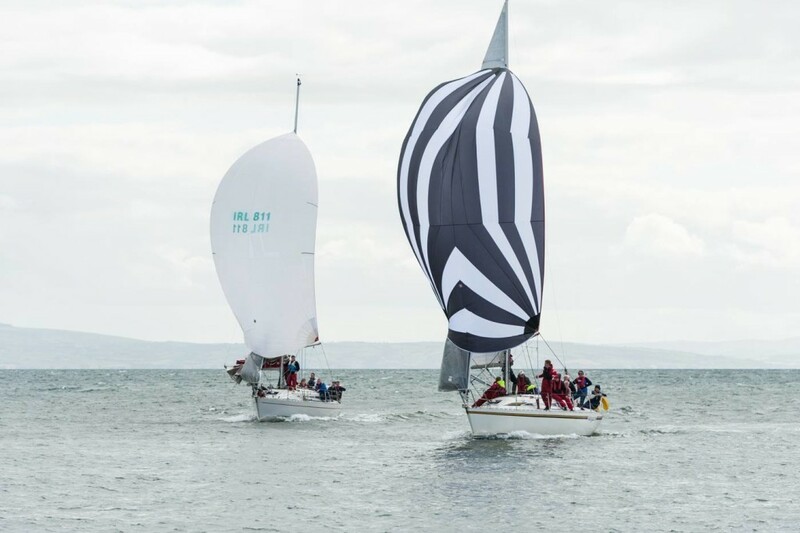 Greencastle Regatta is one of the longest running Maritime Festivals in Ireland, and its four days of fun packed festivities celebrating maritime heritage along the Foyle. There will be activities for all ages on the shore and on the water, plus live music each evening on the main stage with some of Ireland’s biggest headliners. 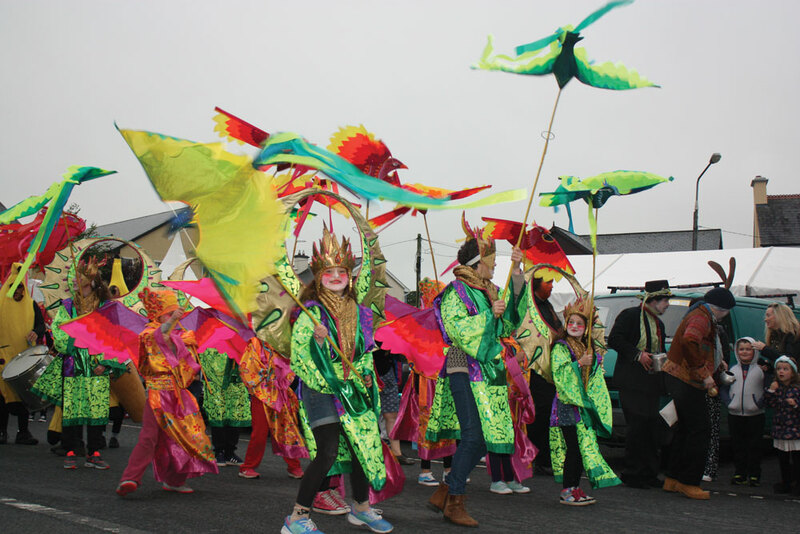 If it’s anything like last year expect the full itinerary to include Kayak lessons, Kids treasure hunt, Fun Fair, Fisherman’s games, local artists, Pet show, a Darts competition, annual blessing of the fleet, Dance sessions and much more. Come along and enjoy the Ceol agus Craic! Before gas and electricity came to Kinvara turf was the main fuel used for cooking and heating. The majestic Galway Hookers sailed between Connemara and Kinvara laden with this fuel as the Kinvara area has no bogs. Kinvara in turn filled the hookers with grain and produce for their return journey. A strong trade developed between the two regions using these great old cargo boats. Founded by Tony Moylan in 1979 as a celebration of the traditional commerce that existed between the coasts. In August at Kinvara you can see the mighty Hookers in action once again. There’s lots of other types of craft sailing and competing with each other and another highlight of Cruinniú na mBád, Kinvara is the Climin. A Climín is a ‘raft’ made from seaweed blocked and tied for transportation to a collection point on the shore. Seaweed harvesting was once a thriving industry along the west coast of Ireland, including Kinvara. The Dalkey Lobster Fest takes place in the chilled out village of Dalkey and the festival see’s a fusion of local seafood with the best of current global jazz musicians and lots of fun events for all the family to enjoy. There are lots of free events on throughout the day. It’s a fantastic weekend for all the family. So come along and enjoy some crab, lobster and all that jazz. 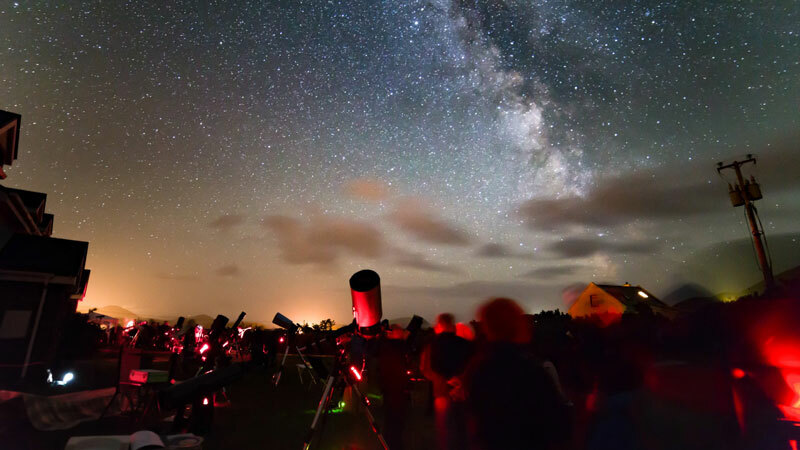 Located in one of the best star gazing spots in the country, the Kerry International Dark Sky Reserve the festival will features a load of fun events including talks, workshops exhibitions. There festival will have an arrange of events suitable for all ages whether you’re a novice astronomer or experienced night sky explorer. 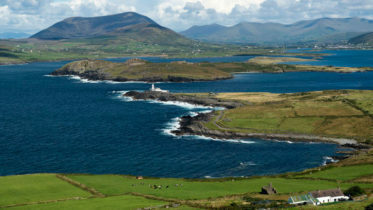 Now get your diary out, book the days off and enjoy the best of the August around the Irish coast!